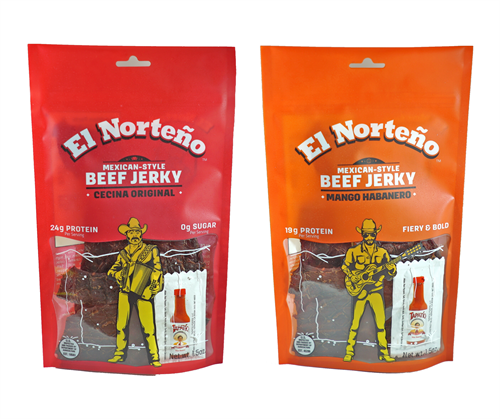 El Norteño is Beef Jerky, Con Style. 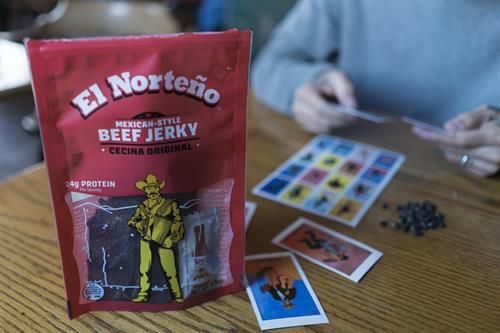 We are an Austin-based beef jerky brand inspired by the recipes, flavors, culture and colors of Northern Mexico and Texas. 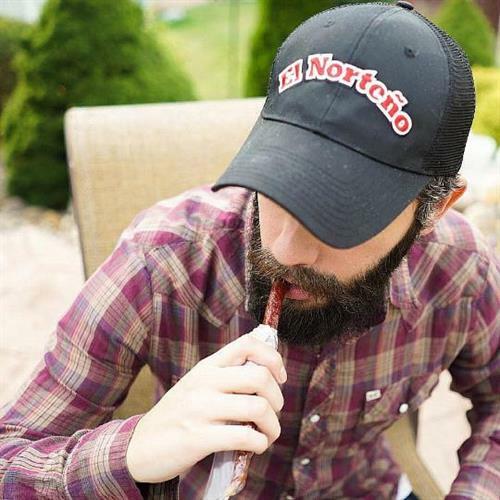 El Norteño makes amazing beef jerky, meat sticks and meat snacks.